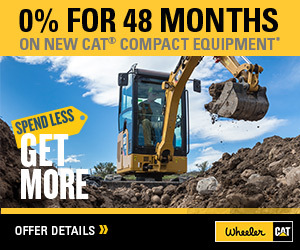 Command Mining Technology | Wheeler Machinery Co. 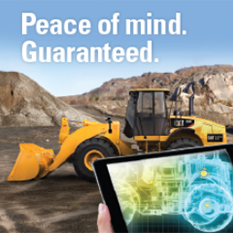 Dramatically boost safety, productivity and availability with integrated autonomous, semi-autonomous and remote control systems with Command Mining Technology. Working with other Cat® MineStar™ System capability sets, Command brings together the technologies needed for fully-integrated operation of autonomous, semi-autonomous and remotely-controlled mining systems. 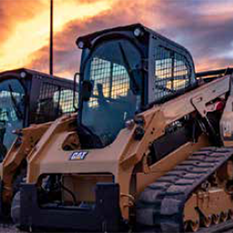 Command is proven to work seamlessly with and around all mine site activities, equipment and personnel, helping you work safely and productively in a wider range of challenging environments. Remote control technology requires human operators for most machine functions, but removes the operators from the equipment itself. These systems enable operators to works from a safe location that may be well away from the physical job site. Semi-autonomous systems allow operators to work from a remote location while automating significant portions of the work cycle, relieving operators of some of the most tedious or demanding tasks. Autonomous solutions entirely eliminate the need for human machine operators. The machines are directed by a control system that tells them where to go and what to do, but their on-board intelligence systems “decide” on their own how to navigate to the prescribed work area and accomplish the assigned tasks. Caterpillar will be releasing autonomous products in the coming months, including Command for hauling and Command for drilling. All these solutions result in safer overall mine sites, with reduced human presence on the site itself. Plus, operations have the potential to be more efficient and productive, with less chance for operator injury or error.